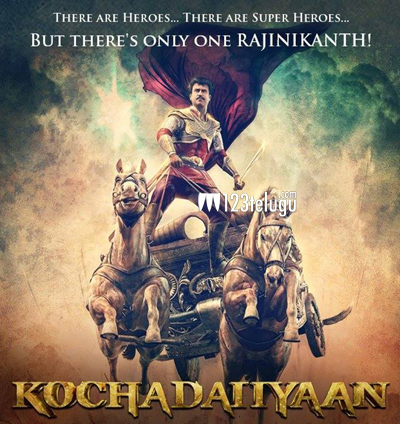 Soundarya Rajnikanth is on cloud nine presently thanks to the overwhelming response to the first look of Kochadaiyaan all over the world. Apparently there is one more factor which has doubled her happiness and will be a news to rejoice for fans of late comedian Nagesh. With the kind of advanced technology used for Kochadaiyaan the production team could successfully immortalise the character of Nagesh and that character is said to provide ample comedy in the movie. Nagesh is very close to Rajnikanth and that’s the reason why Soudarya is so happy that she has given a fitting tribute to the man. She is also confident that this technology of bringing back a deadman on screen will be path breaking and pave way to many such characters to be created in the near future.